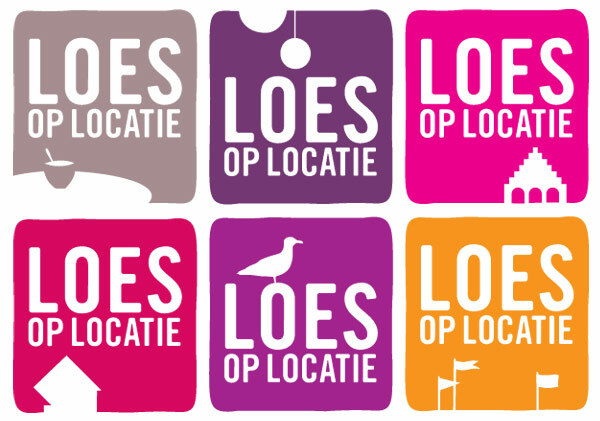 Loes op Locatie - Identity for a locationscout based in Rotterdam, the Netherlands. 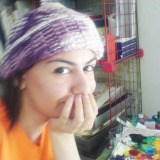 Loes is a Dutch girl name. 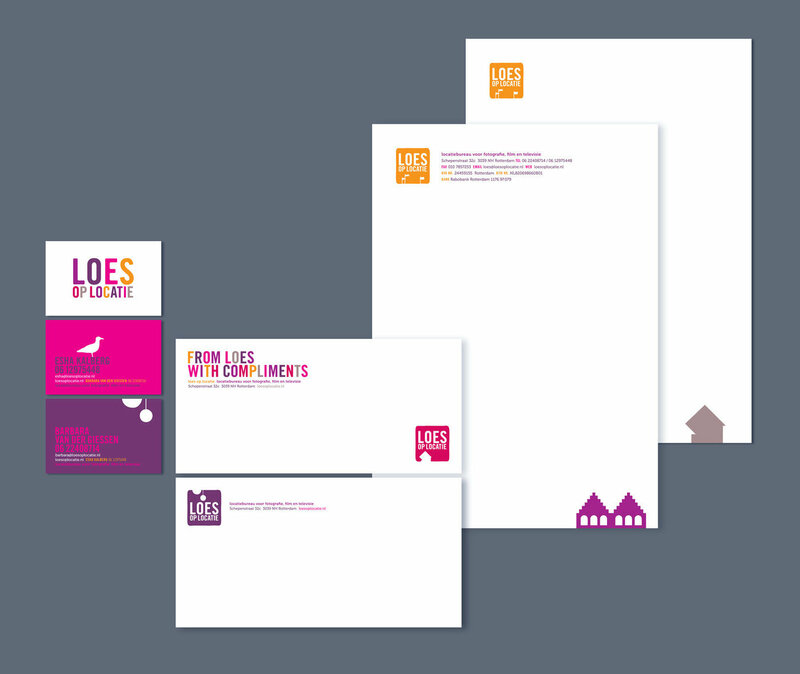 Loes -- flexible logos - Identity for a locationscout based in Rotterdam, the Netherlands. 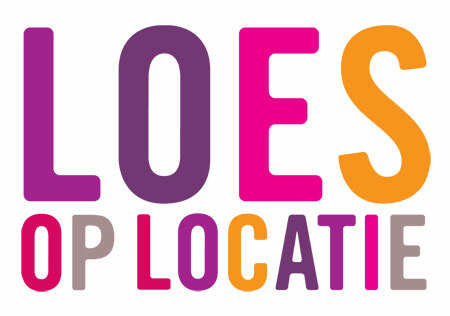 Loes is a Dutch girl name. Got featured! 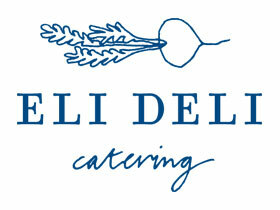 Logo design Vol. 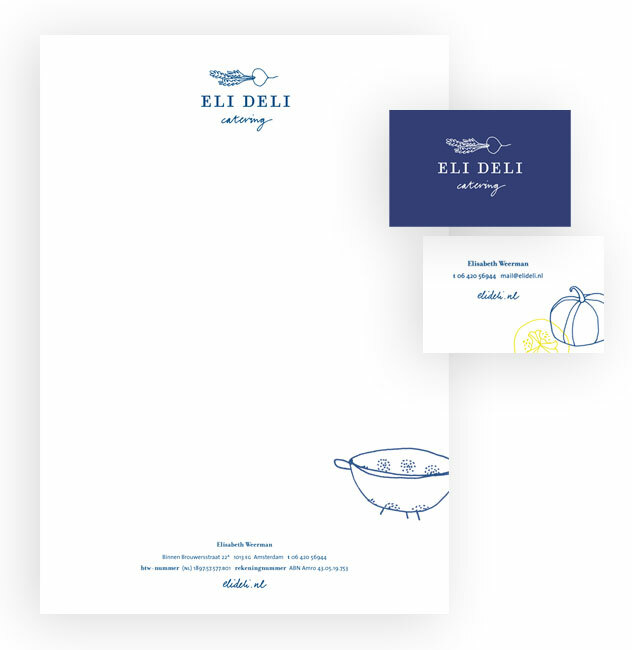 2 - in Logo Design Vol. 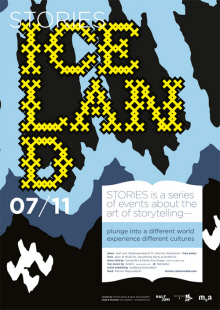 2 from Taschen. 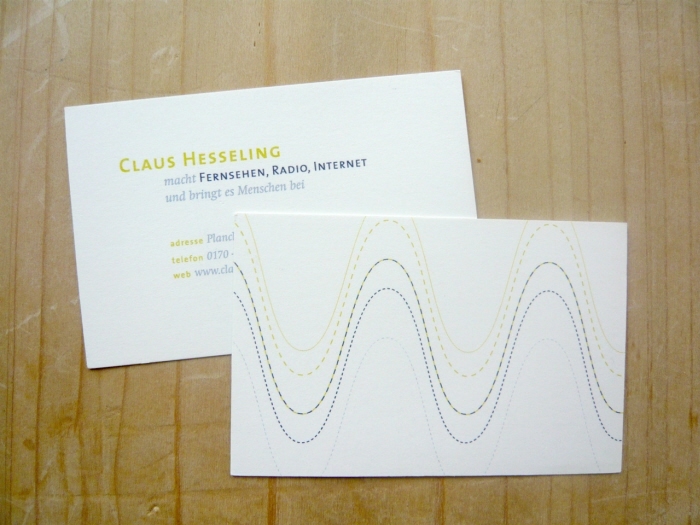 Claus Hesseling businesscards back - Identity for a freelance reporter from Hamburg, Germany. He works for the radio, television and websites. I chose a schematic view of the 'Funkwelle' (the radio-wave) for the back of the card. 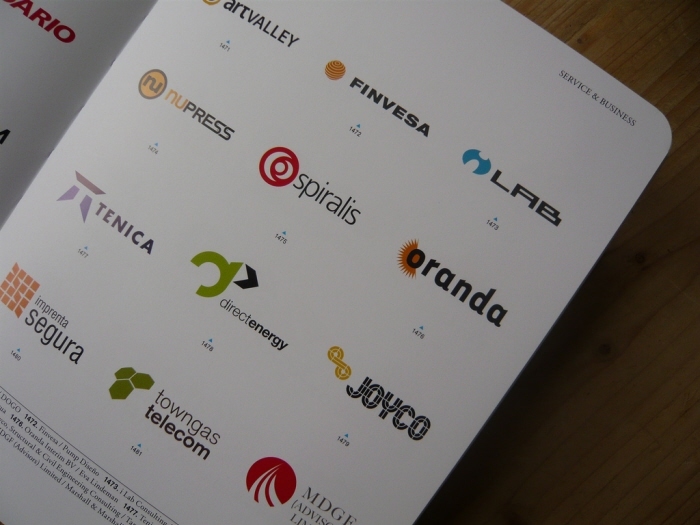 Printed on Munken Pure 300 gr, an uncoated yellowish paper. 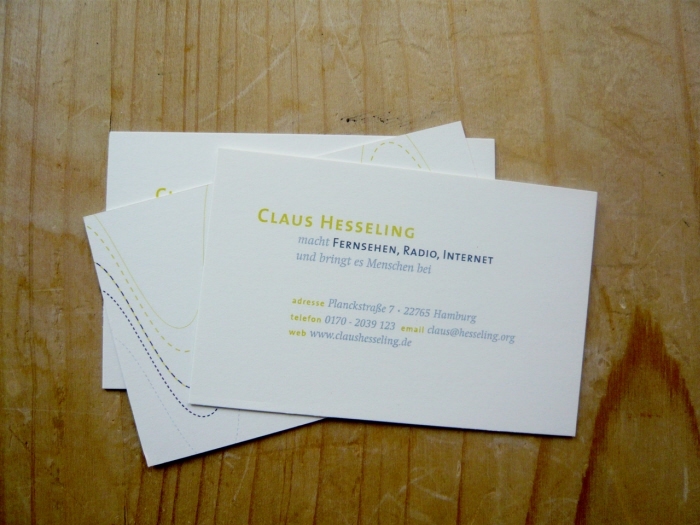 Claus Hesseling businesscards front - Identity for a freelance reporter from Hamburg, Germany. 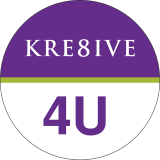 He works for the radio, television and websites. I chose a schematic view of the 'Funkwelle' (the radio-wave) for the back of the card. 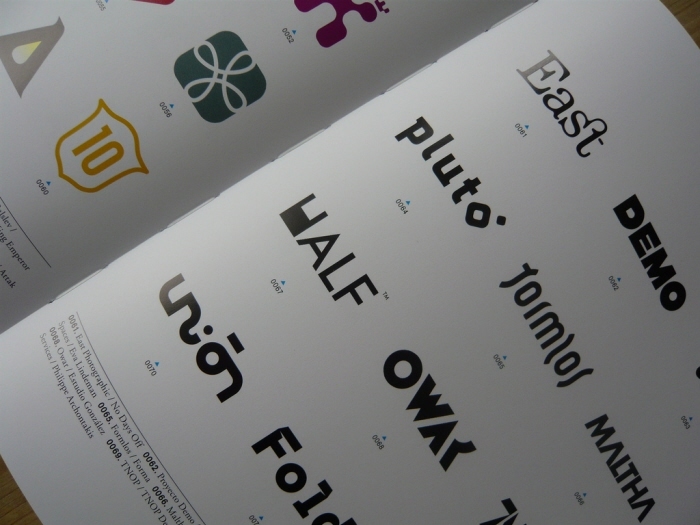 Printed on Munken Pure 300 gr, an uncoated yellowish paper. Oranda logo - Logo for a Dutch interim company. 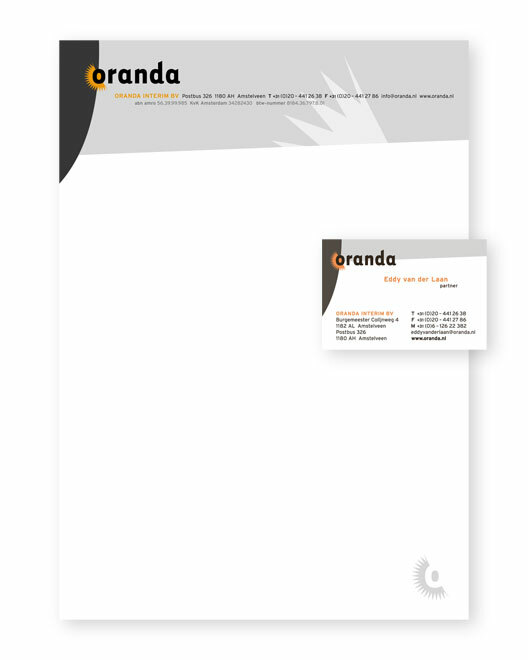 Oranda identity - Stationary for dutch interim company Oranda. Fernstrg - Logo for a webdesign company. Fernstrg identity - identity for Fernstrg, a webdesign company based in the Netherlands. pluto logo - logo for an initiator of art-exhibitions, art-events, workshops etc. in the Netherlands. eerst! 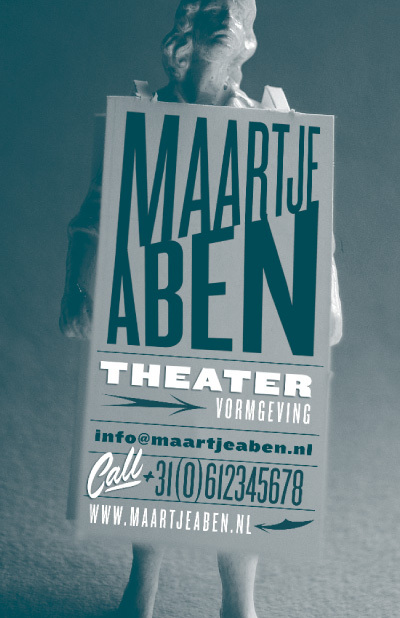 - Logo for an Enschede (NL) based shop that sells artist-made objects and clothes. 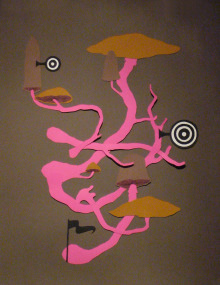 Bart store - SPACEBART - Special logo made for an Rotterdam-based shop (the BART store) that sells artist-made objects and clothes.